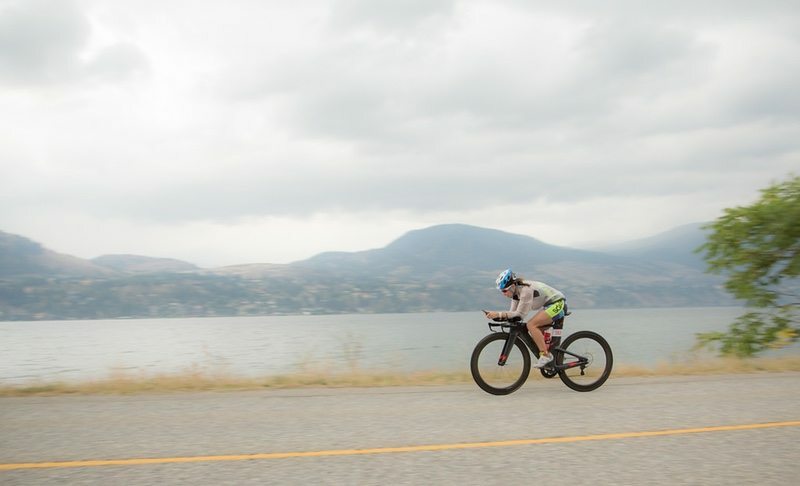 Penticton in Canada is inviting interest from event organisers to deliver a ‘signature triathlon event’ in August 2020. The city is currently seeking expressions of interest for next year’s event, with expectation of a continuation in subsequent years through 2024. The opening for 2020-2024 has come about as the city’s agreement with Super League Triathlon comes to an end in 2019. This year’s Super League Triathlon Canada in Penticton takes place on August 3-4. Super League Triathlon in Penticton, Canada, was the inaugural Super League Triathlon race in North America in 2018. It is also a qualifier for pro athletes looking to grab a spot for the Super League Championship series. The main focus is on age group mass participation racing. Penticton has established itself as a key Canadian venue for multisport racing. The inaugural International Triathlon Union (ITU) Multisport World Championships were held in Penticton (Canada) in 2017. The city was also home to Challenge Penticton up to 2016. Prior to that the area hosted the Subaru IRONMAN Canada event. Interested parties can register their interest online via an online portal. “This opportunity is a chance for a successful event organizer to contribute to Penticton’s reputation as a world-class triathlon host,” said Bregje Kozak, the city’s Director of Recreation and Facilities. The close date for submissions is April 24, 2019. Located in the south-central region of British Columbia, Canada, Penticton is accessible to a number of major urban centres. By road, the city is 5 hours from Seattle, WA or Vancouver, BC and 8 hours from Calgary, AB.